If you have found it difficult to get your head around auto insurance deductibles, then this short article will quickly shed light on this important aspect in car insurance—especially when you’re in search of the cheapest auto insurance in Texas—you’ll want to know a bit more about the two types of deductibles before you begin your hunt for a car insurance deal. So let’s begin. There are two types of deductibles in car insurance. The first is collision. That’s if someone were to collide with you or you were to collide with somebody else, or something that’s standing still, for example. Basically, to clarify this farther, before an insurer will pay out, there is the amount of expenses that must be paid out of pocket. That amount is known as the deductible. In general usage, the term deductible may be used to describe one of several types of clauses that are used by insurance companies as a threshold for policy payments. The second type is ‘other than collision’ or what some people would call comprehensive. The first deductible—collision, is the most expensive of the two. For that one, insurance companies are usually paying for doctors, lawyers, and brand new vehicles. People usually have a lot more bodily injury in a collision. Their cars sustain a lot more damage. Best way to explain that is stupid animals, mean people and natural disasters. For example if you hit a deer, or a deer hits you; If somebody vandalizes your car, or if there is a hailstorm or something along those lines. Or even the occasional piece of flying plywood hits your windscreen or damages the body of your vehicle. The more you consider the possibilities, the more you’ll want to consider comprehensive coverage—in this case. 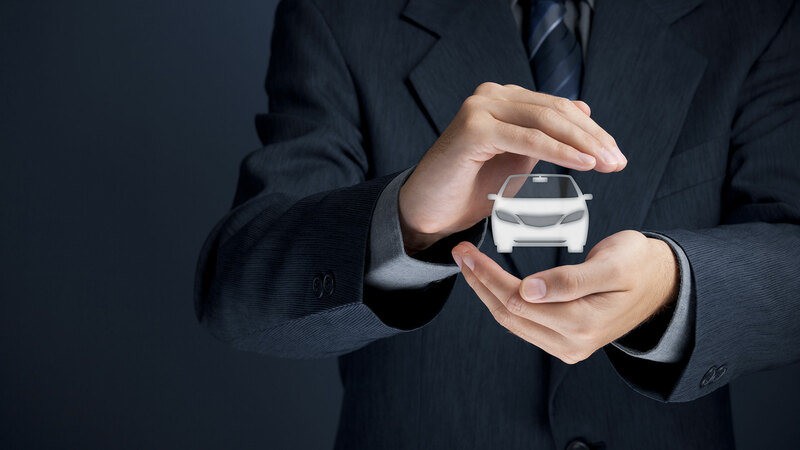 So, if you want to find the cheapest auto insurance in Texas, AND you want comprehensive coverage, consult an insurance agent to find you the most affordable options to suit your requirements. You’re going to be surprised how many trivial claims are lodged in Texas alone, and just how handy it is for you to be aware of this. This is why, typically, deductibles are used to deter such large number s of consumer claims. By restricting its coverage to events that are significant enough to incur large costs, the insurance firm expects to pay out slightly smaller amounts much less frequently, incurring much higher savings. As a result, insurance premiums are typically cheaper when they involve higher deductibles. Insurance people say that deductibles—normally provided as clauses in an insurance policy—dictate how much of an insurance-covered expense is borne by the policyholder. I wonder if you’ve realized that in this scenario, the insurer becomes liable for claimable expenses that exceed this amount, suffice to say, subject to the maximum sum claimable as indicated in the contract. And depending on the policy, the deductible may apply per covered incident, or per year. If you’re the kind of person that wants the cheapest auto insurance in Texas, then a little knowledge on the two types of deductibles in Texas auto insurance will be exactly what you’re looking for before you begin to shop around.